Actually, in order to meet the needs of the plants will be organic materials, natural materials ( trash and waste) will experience organic decomposition in nature with the help of microbes and other soil biota. However, the natural composting process lasts longer and slower. 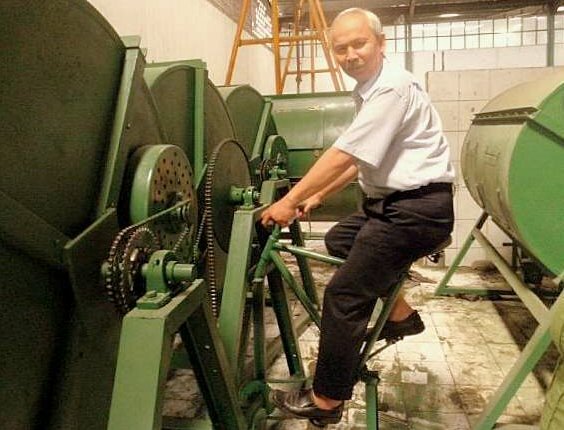 To speed up the composting process, for the benefit of rapid recycling, composting technology has been developed, both with simple technology ( open windrows), medium ( open windrows with aeration), and high technology ( Kiln Rotary Composter). In principle the development of this technology is based on the process of decomposition of organic material that is manipulated by the given microenvironment ( humidity, temperature, moisture content, aeration and other factors for the decomposition by microbial decomposers) can take place continuously without stopping. 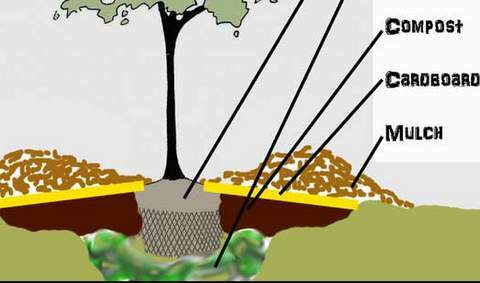 Decomposition process is optimized in such a way that composting can run more quickly and efficiently. Composting technology is becoming very important, especially to overcome the problems of garbage and waste ( organic), especially in urban areas, such as to overcome the problem of trash in commercial areas ( residential areas, malls, hotels, industrial estates, factories, etc.) , garbage and waste problems in the social area ( schools, hospitals, places of worship, etc.) as well as problems arising from the existence of organic waste ( food and beverage industry, as well as agricultural waste, sewage farms and plantations) . And, realizing that in the future, chemical fertilizers (inorganic) as non-renewable natural materials ( unrenewable) will be increasingly reduced availability, as well as, on the other hand, there is the health awareness of the importance of natural food (organic), since 2004, develops technology we develop source biological and organic fertilizers. Support the development of organic, developed a tool-making waste into organic fertilizer compost ( composter manual, electric composter, Rotary Kiln various capacities, ect) . 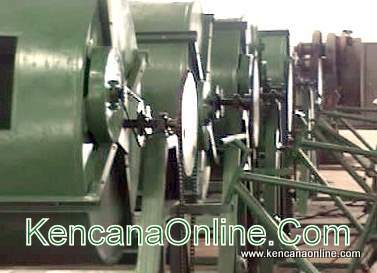 For large scale, are also available Klin Rotary machine tool with a choice of waste processing capacity of 1 m3 ( 1 / 3 Ton) / 5 days, 3 m3 / 5 day equivalent of 1 ton to 6 m3 ( 2 Ton) / units / 5 days. one ɑnd i was juѕt wondering іf yoս get а lot of spam remarks?